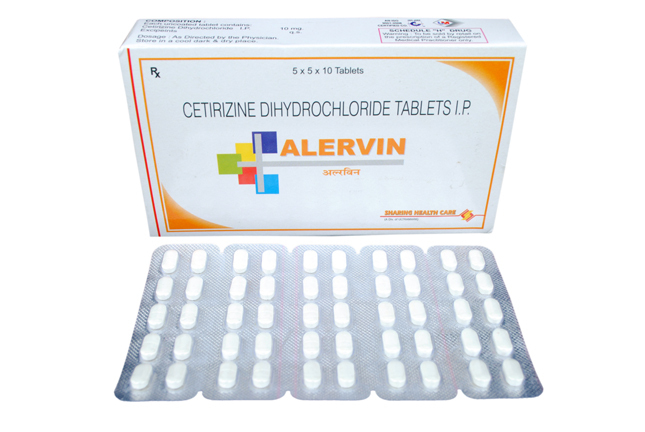 The Alervin Tablets are recommended Allergic rhinitis, ocular symptoms like redness, lacrimation and itching. 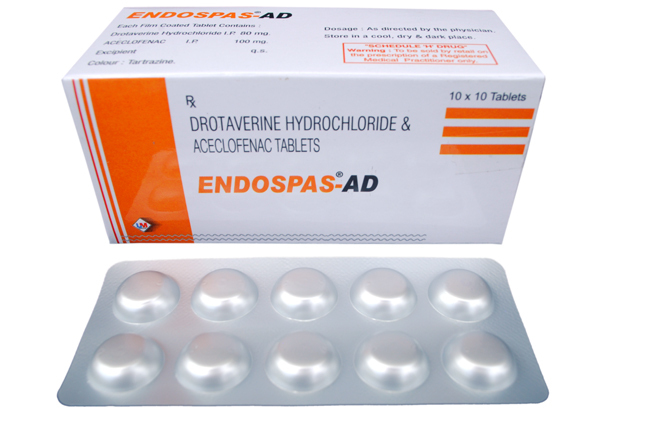 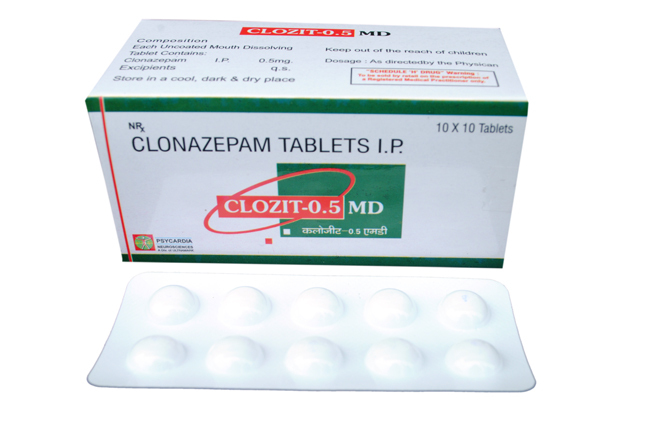 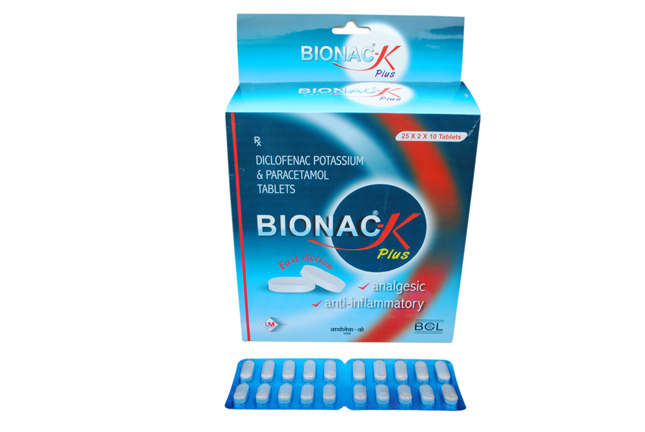 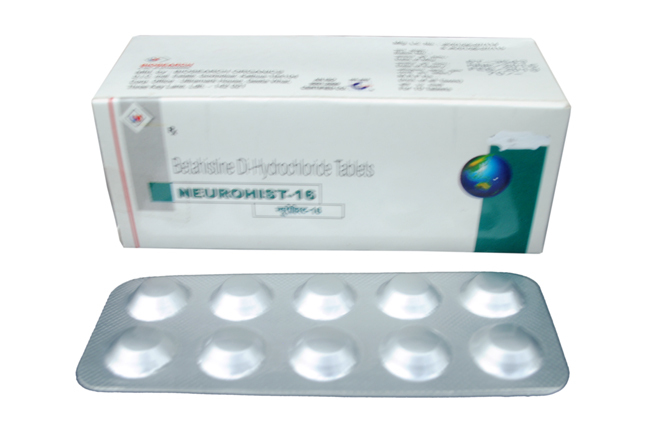 Buyers can acquire the Tablets from us in small and bulk orders and that too at the lucrative rates. 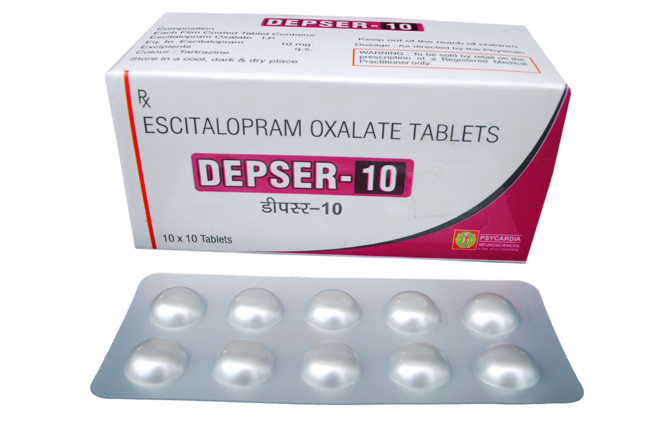 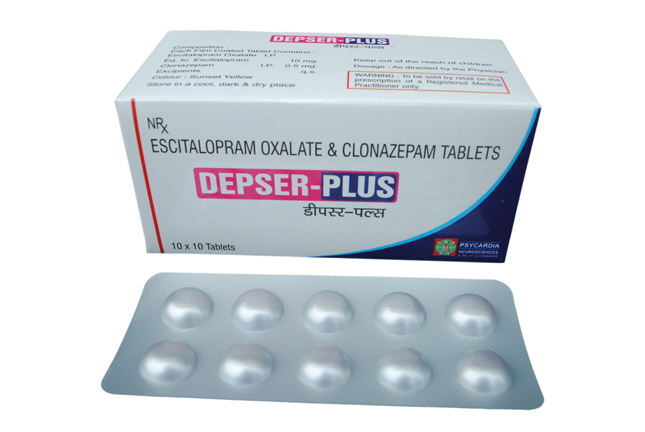 One can obtain Depser Plus Tablets from us in small as well as bulk orders and that too at the moderate prices. 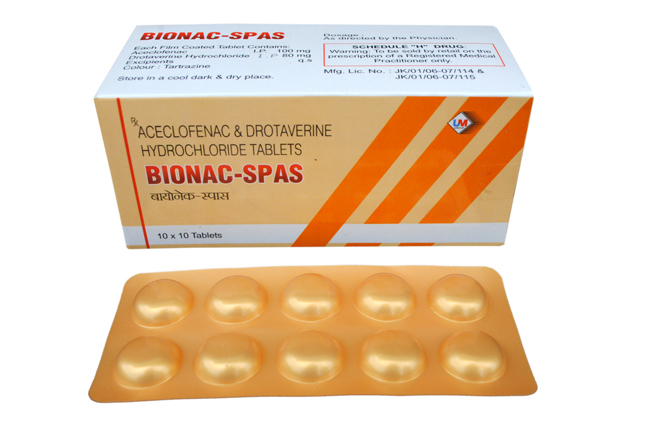 They are prepared by our professionals under the hygienic conditions and in accordance with the laid quality standards. 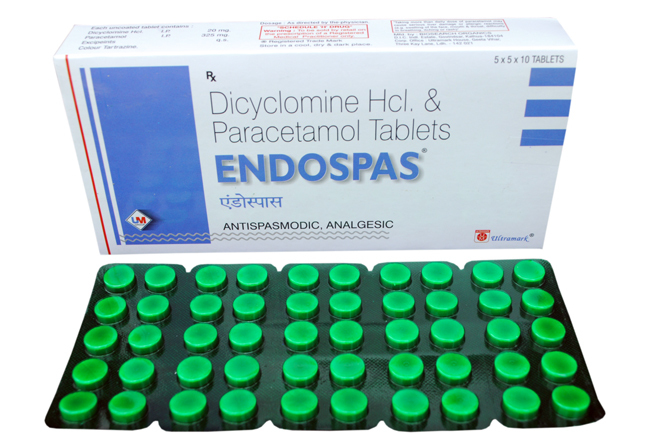 Its perfect composition, excellent effectiveness, instant results and low prices have attracted so many buyers from all round the country. 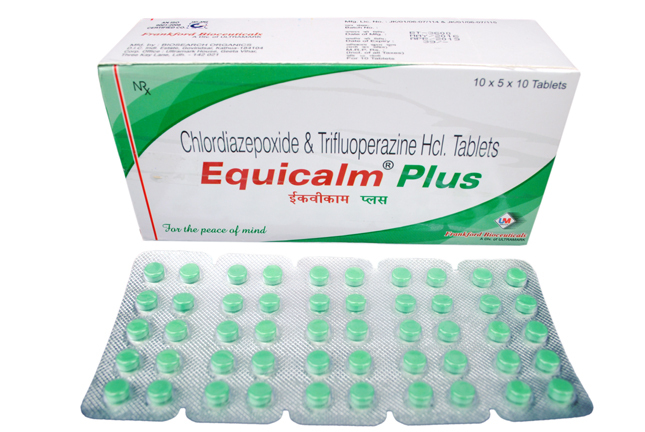 Equicalm Plus Tablets can be purchased from us at the nominal prices. 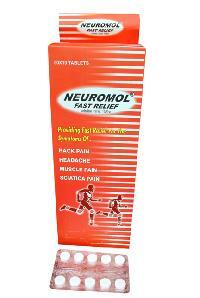 We have carved a niche in offering a quality assured and well-formulated array of Neuromol Fast Relief Tablets. 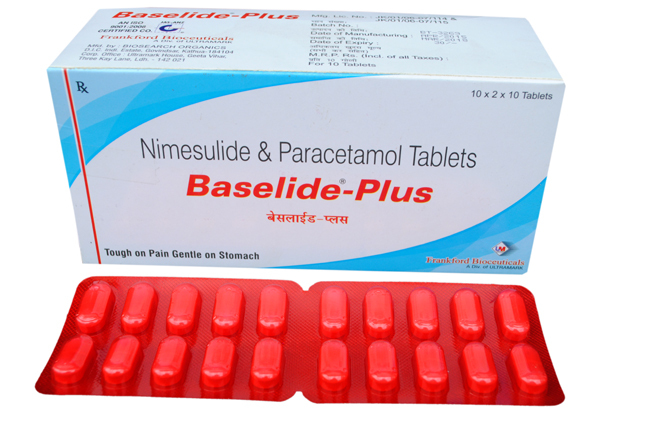 Safe to consume, free from any sort of side effects and high reliability are the specialties of our Fast Relief Tablets.